From Poplar entering Piperton, turn N on Hwy 196. First stop sign will be Ral-Lagrange, turn east(right)Go approx 1.5 mi Hartwell Hall will be on the right & left you will see Jenkins Rd. Follow Jenkins Rd. to the left. One rd. past zebra mailbox on left. Best lot in the development. One of four lots. One home built. Established Road. Gas and Electric available. 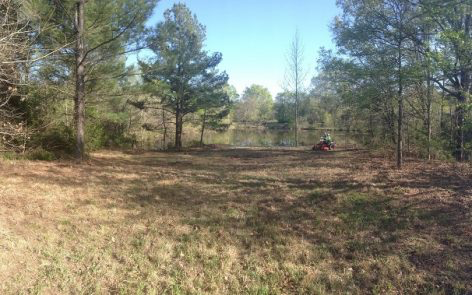 Great home site with stocked pond in front of site. Peaceful setting. Custom homes nearby.